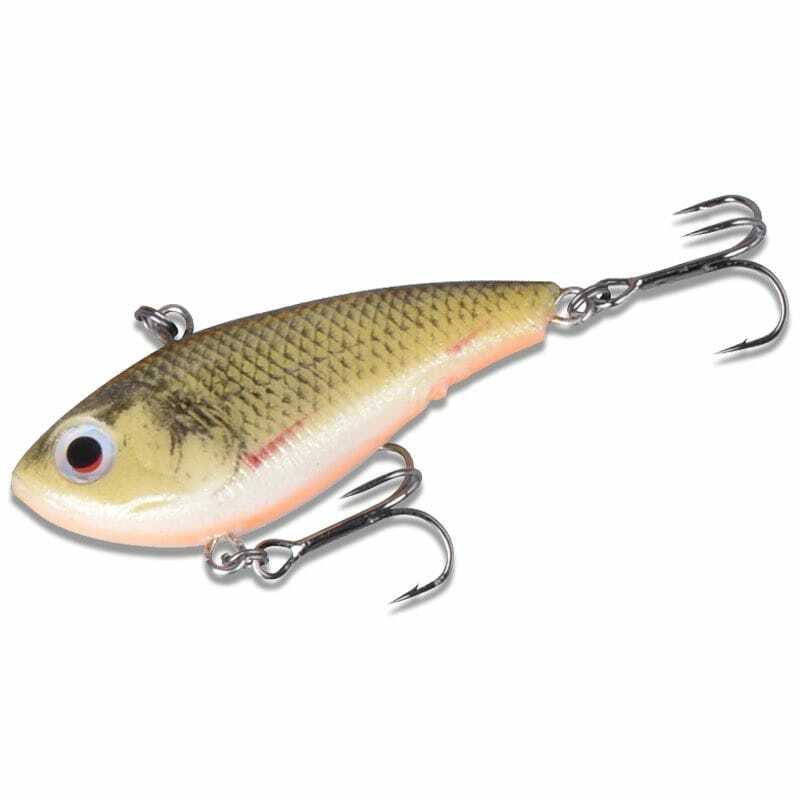 Soft Vibes is a Soft lipless crankbait, designed to have superb vibration and flash on the retrieve and Yo-Yo and a great action on the drop, swimming towards bottom, with a subtle rock and flash away in a very realistic escape pattern. 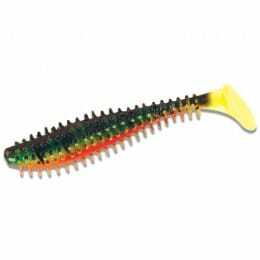 The lure sends out vibration and flash that will pull the predator fish from distance and they will hit it hard on the drop or even straight retrieve- also great for vertical fishing! 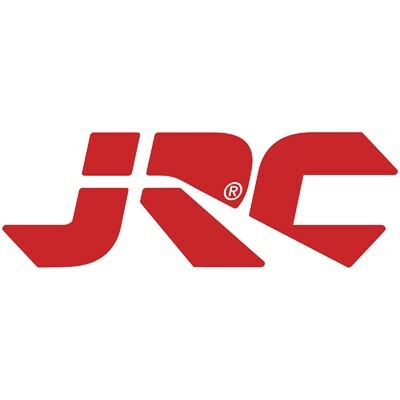 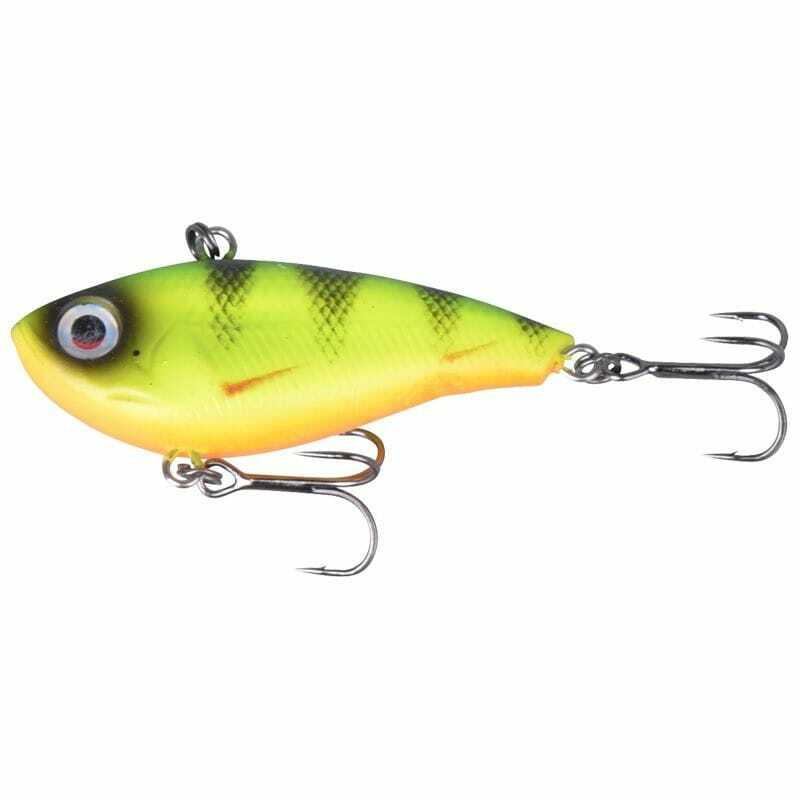 The TPE material (Temperature Elastomer) is a unique soft yet durable material, that feels and behaves very different in the water than a hard body lure. 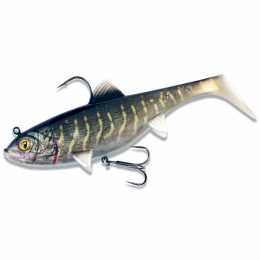 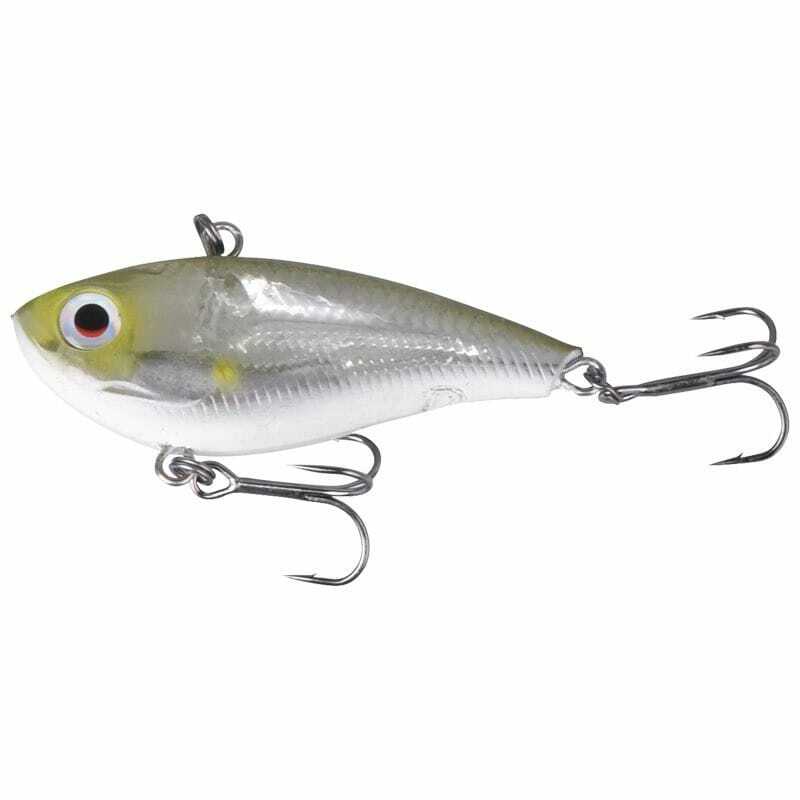 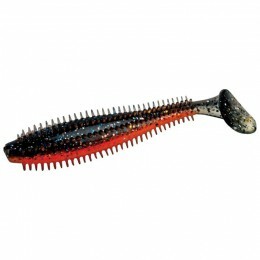 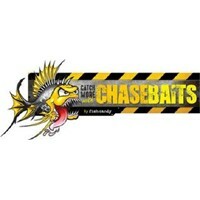 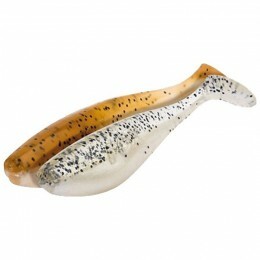 The fish bite and hold on as if it was a real bait fish- the TPE material is very durable and will last for many bites.